For many years, the prophet Samuel served as judge over Israel and led with distinction. But when Samuel grew old, the elders demanded that a king should be appointed to reign over them. Faced with battles, wars, and enemies on all sides, this request might not seem like such a bad idea. 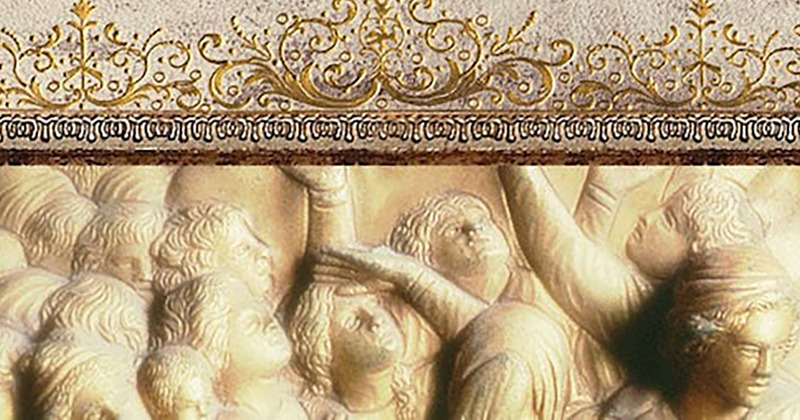 But in today’s message from his video teaching series Dust to Glory, R.C. 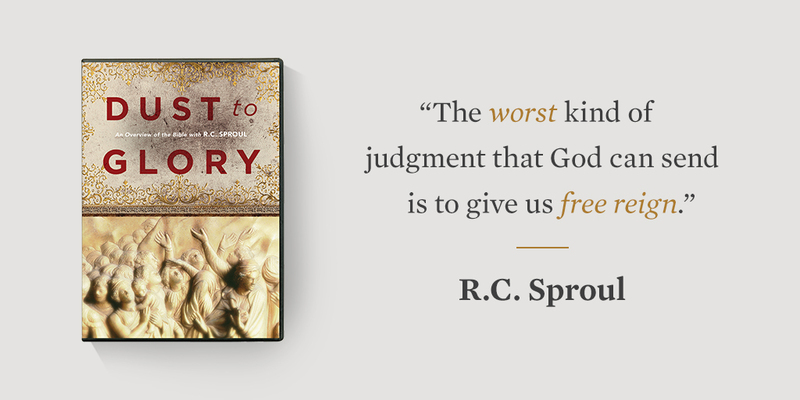 Sproul reveals why it was wrong. You see, the Israelites already had a king. It was God Himself, who had redeemed them from Egypt, established them as a nation, and led them into the Promised Land. Yet the people forgot who their King was. Instead, they sought an earthly ruler in their desire to supplant God’s reign and be like the pagan nations around them. Although God allowed Saul to become Israel’s first human king, He warned that it would not turn out well (1 Sam. 8:9–18). Yet despite this shameful beginning, God would use the monarchy to usher in His kingdom and pave the way for the King of kings, Jesus Christ.